When running a business, sometimes there is a need for more space than you currently have. Whether it is to store tools, extra equipment, or other excess supplies that you don’t need every day, you need storage. Commercial storage takes time to find, and there are a few things to consider when choosing a unit for your company. Location is one of the most important factors when choosing your storage facility. You need to find something convenient to your business with ease of accessibility. If your commute from home to work takes you east, it doesn’t make sense to have a storage unit out west. Look at what is closest to your business and narrow down your options this way. With commercial storage, you can sometimes be surprised by the space you need. You don’t want storage that is just for what you currently need to store, but you need to anticipate what may also need to go in there in the future. Make sure you are choosing a facility that has units in the size you’ll need. Work with employees there who can help you understand the different options and help you choose the right one. 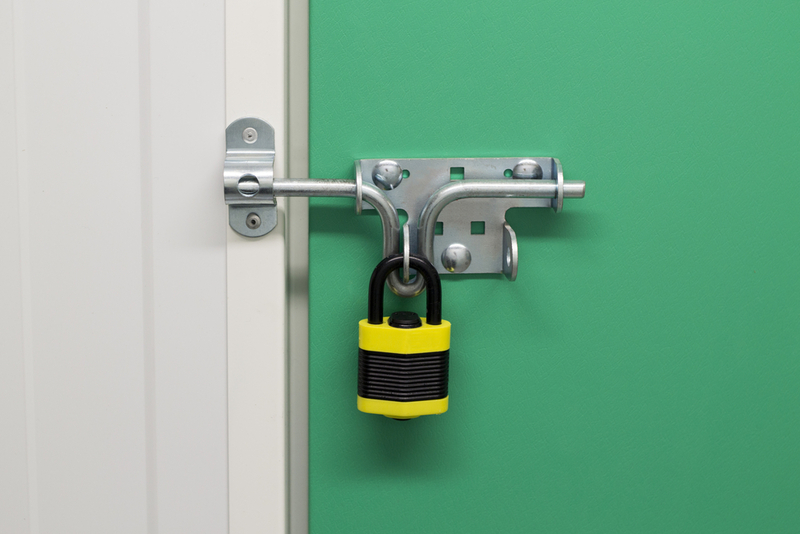 Security is of utmost importance with commercial storage. You have valuable items in your units, not just in terms of monetary value but the importance they hold with your business. Storage with gated fences, heavy duty locks, and passcodes to get in are a great start. Take a tour of the facility yourself and see how you feel first-hand about security. If it feels easy to get into or there aren’t enough precautions, you may want to pass on that particular location. Choosing commercial storage should be a process that takes time. Weigh all of your options and speak with each facility about prices, security, and any other questions you may have, then come to a decision. If you need storage in Rochester, NY, Central Storage has high-quality, well-secured unit for your business. With affordable pricing and a facility that is constantly monitored, you’ll know they are the right choice for your storage needs. Call them directly at (585) 232-1141 or visit them online for more information. What Items Belong In Self Storage Units?